Want to learn more about how team DG makes its award-winning infographics? Join art director Christian Tate and editorial director Rob Orchard for a Guardian Masterclass on data visualisation, on 25th October in London. This one-day course focuses on how to tell powerful stories through data. 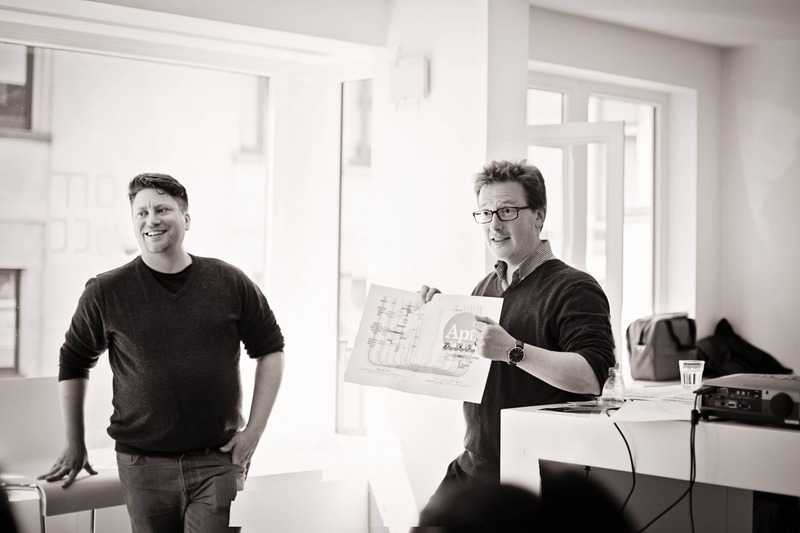 Rob and Christian will use their four years of experience of making infographics together for the magazine to show you what works and what doesn’t, how to interrogate data to find the story and how to turn a concept into a final piece. There will be lots of examples of good and bad practice, with infographics ranging from the brilliant to the barking mad, as well as shortcuts and golden rules aplenty. In the afternoon you’ll get the chance to workshop your own infographics and get targeted feedback – but don’t worry, previous experience with graphic design is not necessary. You can read more about the course and sign up here. We hope to see you at Kings Place on 25th October. This entry was posted on Friday, August 22nd, 2014 at 4:13 pm and is filed under Events and classes, From the team.